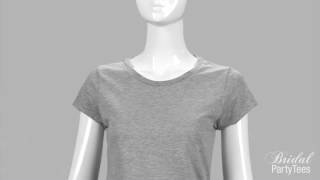 You can now get District's soft, fine knit jersey cotton tee at an incredible sale price! 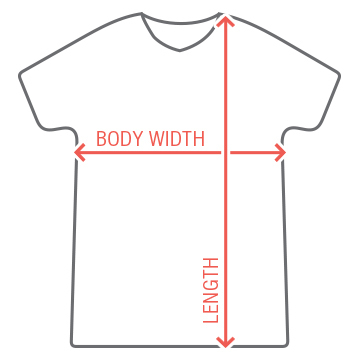 Great for group orders! It's time to start the celebration! You're getting hitched soon, so that means it's time to get all of your ladies together for your bachelorette party. 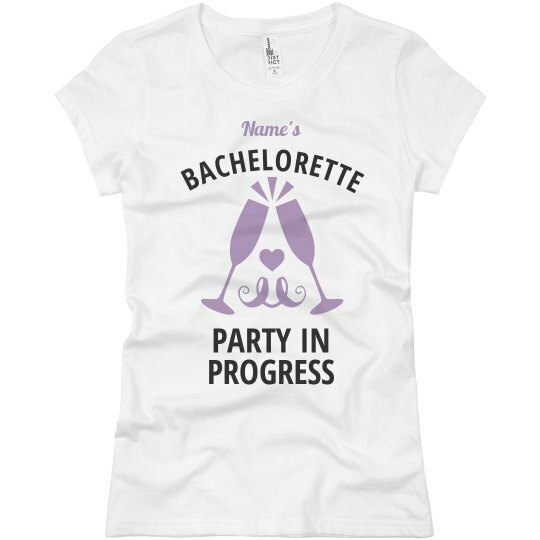 Get these matching shirt's and customize it with the bride's name so that when you're out on the town or at the spa everybody will know you are a part of the party!